The three biggest problems facing horse owners in the summer months are heat, sun-burn and insect irritation. These can cause a high degree of discomfort during the summer season to your horse or pony on a daily basis. The 3 biggest problems facing horse owners in the summer months are heat, sun-burn and insect irritation. These can cause a high degree of discomfort during the summer season to your horse or pony on a daily basis. Physical shade, shelter and a clean plentiful water supply are essential for horses and ponies throughout the year, however even more so during the summer period to avoid dehydration, over heating (especially if they have not shed the winter coat in a timely fashion) and sun-burn. When shelter or shade is difficult to provide, supplying fly-veils, cooling shade & anti-fly sheets are a must. 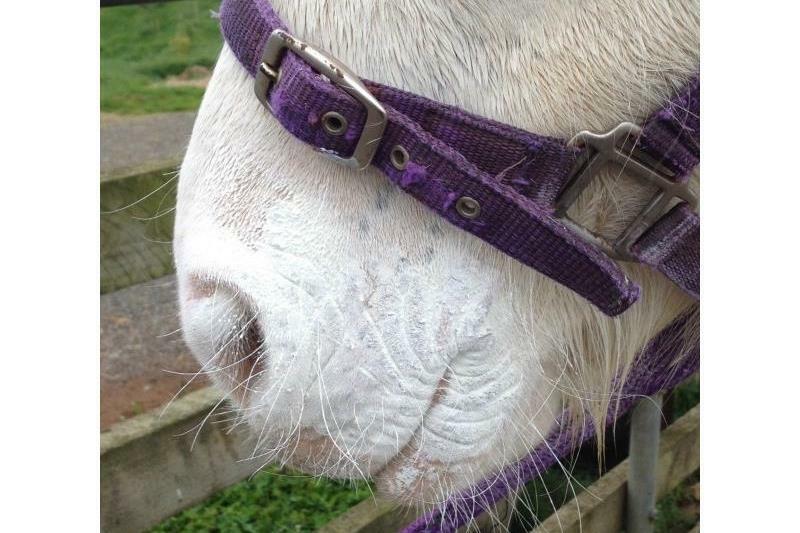 Protecting from over-exposure to UVA/UVB rays will prevent sun-burn to those horses with areas of skin which are sparsely haired and non-pigmented skin areas - noses, lips, eyelids, ear tips and fetlocks (especially if pink skinned and clipped).